We have special offers available on tickets for Harlequinade . 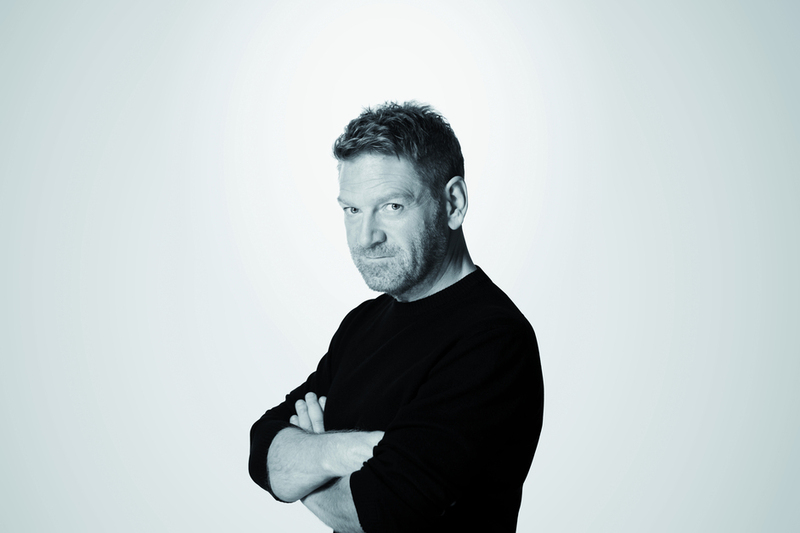 The second production in Kenneth Branagh's year-long season at the Garrick Theatre, Terence Rattigan's Harlequinade sees Branagh perform and also co-direct with Rob Ashford, acting alongside a stellar cast which includes Judy Dench, Zoe Wanamaker and John Dagleish who won an Olivier for his portrayal of Ray Davies in Kinks musical Sunny Afternoon. First performed in 1948 at the Phoenix Theatre, Harlequinade is a rarely-seen comedy that follows a classical theatre company as they attempt to produce The Winter's Tale and Romeo and Juliet with the disruption of the company's personal dalliances. In addition to playing Dame Maud in Harlequinade, Zoe Wanamaker also performs Terence Rattigan's dramatic monologue All On Her Own every evening prior to Harlequinade. The star-studded cast also appears in other productions in Branagh's season including The Winter's Tale, which runs alongside Harlequinade, The Painkiller with Rob Brydon, and Romeo and Juliet with Richard Madden and Lily James. What are the best dining options near Harlequinade London? Harlequinade gyms, sporting activities, health & beauty and fitness. The best pubs near London Harlequinade . Harlequinade clubs, bars, cabaret nights, casinos and interesting nightlife. Where to have your meeting, conference, exhibition, private dining or training course near Harlequinade . From cheap budget accommodation to luxury 5 star suites see our deals for Garrick Theatre hotels, including Thistle Trafalgar Square, The Royal Trafalgar from 77% off.